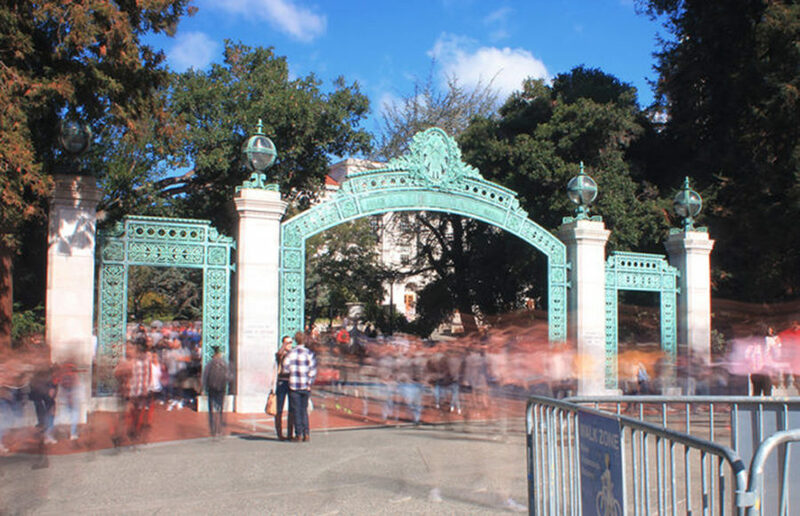 The University of California announced principles in support of UC community members Wednesday, stating that it will continue to admit and support students regardless of race, religion, national origin and citizenship. The UC Board of Regents convened Wednesday in Sacramento to discuss updates to the 2016-17 state budget caused by growth in enrollment and extended retirement benefits for UC employees. At their last official regular senate meeting Wednesday night, the ASUC Senate passed the budget for the 2015-16 academic year, along with three bills pertaining to the Greek Opportunity Fund, ASUC election bylaws and a memorandum of understanding, or MOU, between UC Berkeley and the ASUC regarding the Lower Sproul Redevelopment Project.